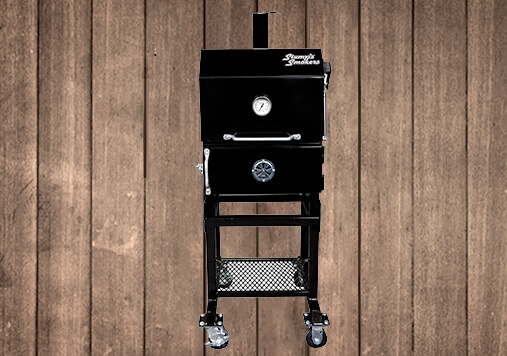 The mini version of “The Stumpster”, this smoker was built specifically for the backyard enthusiast who wants the versatility of a small cooker to carry to different event locations. 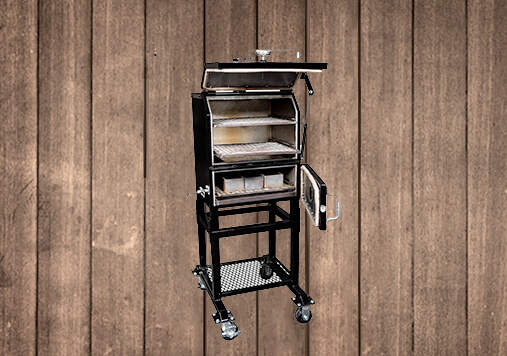 It’s variable burn pattern charcoal system is ideal for the cook who doesn’t want to monitor his smoker during the cooking process. What's the best way to start a fire in a VBP Smoker? Before you use your smoker always clean the VBP rack and empty out the ash pan. The simplest way to clean the cook chamber is to wipe off the interior of the smoke chamber with paper towels, empty and clean out the grease pan the diverter and the bottom with a heat tempered brush. Then just take a fireplace shovel and remove all the debris from the bottom of the smokier. 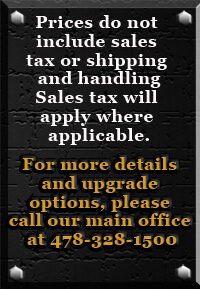 Wipe any excess carbon off the bottom and you are ready to go. Why is the smoker not keeping a consistent temp?